The turntable is “the gift of the year in 2015”. 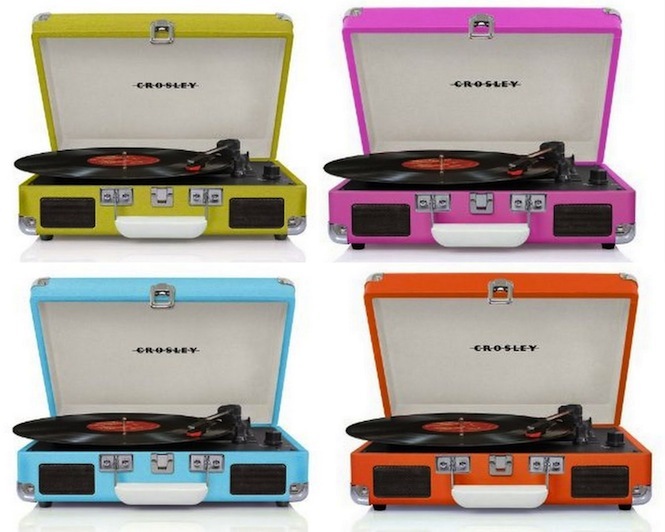 HMV have sold a turntable a minute in the last week. As The Scotsman reports, the major retailer is shifting more record players than ever with increased vinyl sales translating in the need for a system to play them on. As Ian Topping, chief executive of HMV, said: “Entertainment products form a major part of the Christmas shopping list. Despite reports that as many as a third of people are buying records despite not owning the means to play them, turntable sales have been on the rise, with John Lewis reporting a 240% increase earlier this year, and the manufacturers behind the popular Pro-ject brand posting record sales to fire a huge expansion. That said, some cheap turntable models will wreak havoc with your vinyl, so make sure you’re buying right with our guide to the 8 best budget turntables that won’t ruin your records.